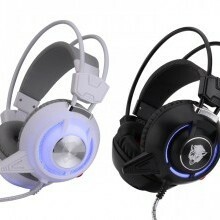 16 Years Good Headphones Factory for Brand! 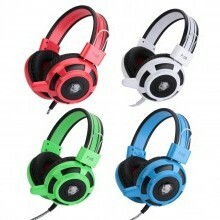 Our factory manufactures good headphones with all kinds of styles and functions. 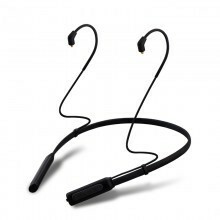 Headset OEM/ODM for Brands: Our headset products are mainly sold to overseas, including the European region, the region of the americas, Asia region. Basen Technology Co.,Ltd was established in 2001 , It has about 13 years experience for producing earphones and headphones. Basen get customers' ratification by advanced production technology and strictly quality control. Basen’s corn business is from top grand design, R&D headphone to production, it has become a well-know “Chinese international full service provider in earphone supply chain". Basen has it’s own workshop include molding production, housing production, speakers' production and assembly, supporting test. They combined the advantages of global resources for provide a powerful supply chain. 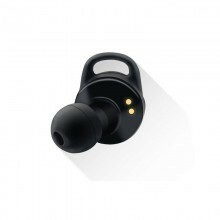 Basen’s R&D team has the hand-painting design, graphic design, 3D design with advanced production equipment and skillful processes, made the earphones and headphones meet customer’s different requirement. Most customers are from Europe, America, Asia, Middle East and so on.